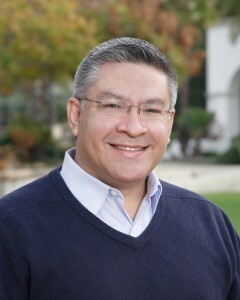 Salud Carbajal is the current First District Supervisor of Santa Barbara County. I grew up in public housing and worked my way through UC Santa Barbara with a young wife and daughter. Our community has given me the opportunity to get ahead and make something of my life, and I want to make sure every family in the Central Coast has those same opportunities. But I know if we’re going to get anything done in Washington, we need to send people who can work together to solve problems. As a Santa Barbara County Supervisor, I’ve brought Republicans and Democrats together to preserve our natural environment, expand health insurance for our kids and invest in our highways and roads to create jobs and maintain our quality of life. I believe that’s the kind of leadership we need in Congress today. 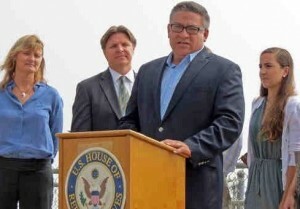 Salud Carbajal, second from left, with son Michael, wife Gina, son-in-law Anthony, and daughter, Natasha. Do you have expertise in a particular area that you think would benefit the citizens of the 24th District? For the last 12 years as a Santa Barbara County Supervisor, I’ve strived to work across party lines to build consensus and develop solutions to address many issues facing our community. What our Country needs and our community needs in Washington are representatives who can work together to solve problems. I’ve worked with my Republican and Democratic colleagues in a bipartisan fashion to expand health insurance to 14,000 county children; invested in widening Highway 101 and other roads projects to reduce congestion; and protected funding for law enforcement to keep our communities safe, even during tough economic times. We’ve done that while using your tax dollars wisely – balancing the budget every year, building up the largest rainy day fund in County history, and earning one of the highest bond ratings in the state. In Congress, I’ll bring that same bipartisan spirit to tackling big issues: bringing down the cost of college; protecting our environment; creating new jobs by supporting small businesses and renewable energy; defeating ISIS; passing comprehensive immigration reform; reducing gun violence; and standing up for women’s rights and health care access. Gridlock, ideology and partisanship have severely damaged our national political system to the degree that many people say that it is broken beyond repair. One person, even one Congressperson can’t change everything. But, as our communities Representative in Congress I can do my part to represent our Central Coast values by bringing a true bi-partisan problem solving approach to Congress. What we need in Washington are more people committed to working together to solve problems. I’ve worked with my Republican and Democratic colleagues in a bipartisan fashion on the Board of Supervisors and I will take that same approach in Congress. My professional impact maker was former three term Santa Barbara County Supervisor Naomi Schwartz. 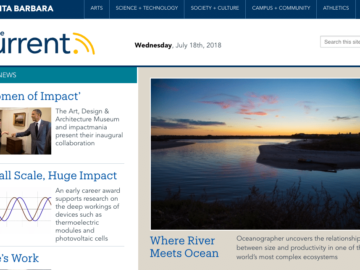 Prior to her service on the Board, Naomi was a Coastal Commissioner, District Director for State Senator Gary Hart and throughout her life was heavily involved in a wide range of nonprofit and community efforts that benefited the entire Santa Barbara community. 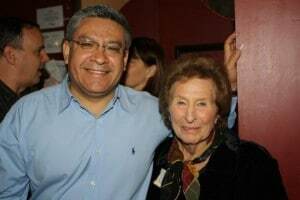 The key lessons that she taught me during my twelve years as her Chief of Staff were to always act with integrity, be a good listener and be inclusive of everyone in our community. Bio edited for space. 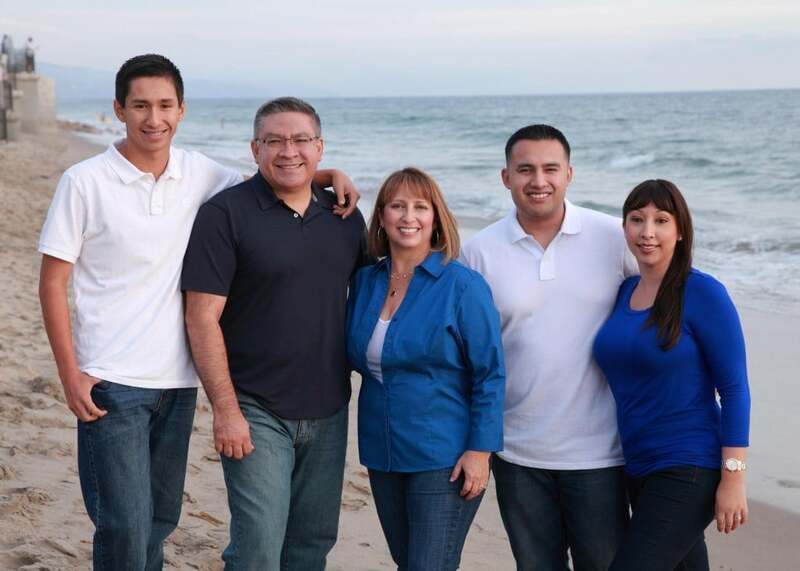 Click here to view Carbajal’s full bio on the candidates website. 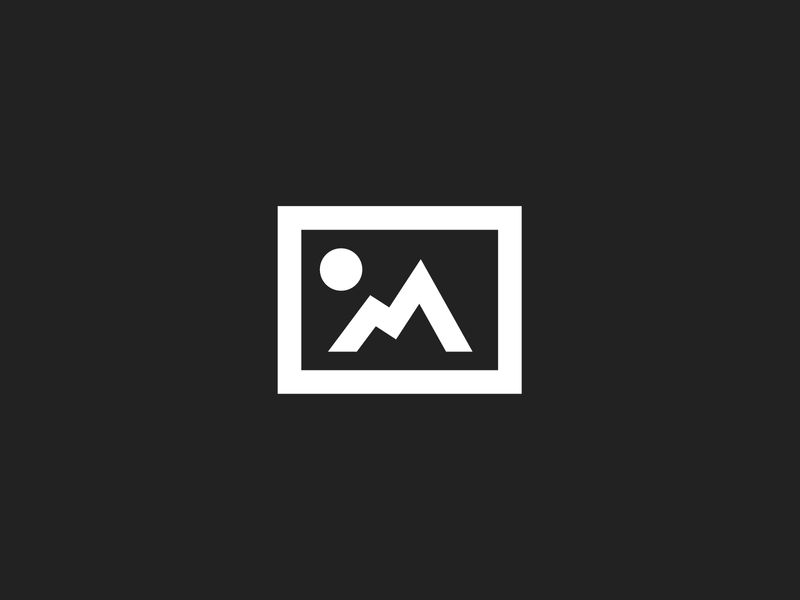 Photos and video courtesy Salud Carbajal.